Tori delivers a shdmen strike with his right hand-sword. Uke moves to tori's right, and blocks fan's right hand-sword with his own right hand-sword. 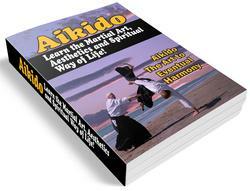 Uke then steps out onto his left leg. Uke pulls tori s head to uke's chest and draws his right leg backward and to the left, and brings down his right hand-sword, weakening ton's power. 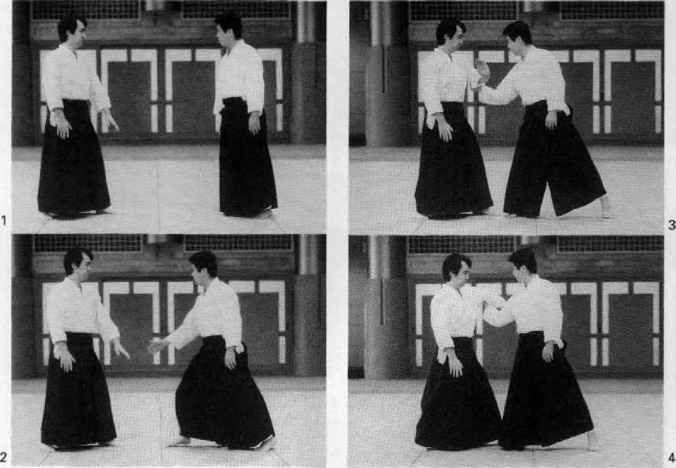 Uke brings his right leg to the left of and behind tori, and at the same time turns his hand over so that it is facing downward, and sweeps it down, attempting to throw tori. 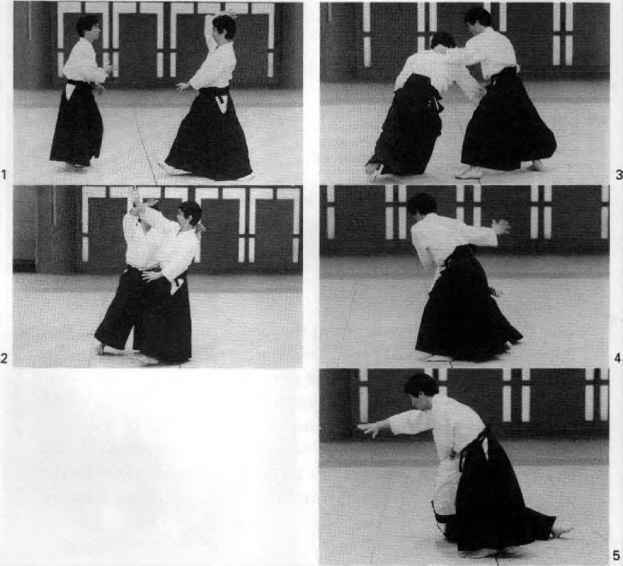 Tori anticipates this move and falls before uke can throw him; at the same time, tori sweeps his right hand-sword along beneath uke's left leg (which is bent at the knee). 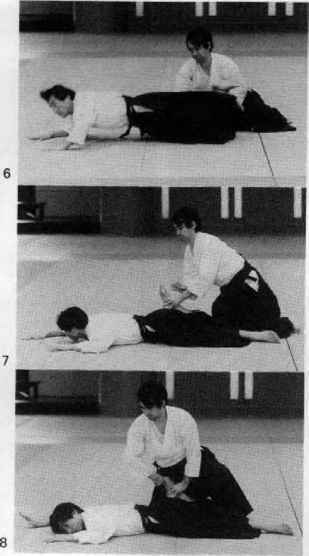 When uke falls, facedown, tori uses his right hand to grab the first and second toes of wire's right foot, and then uses them to pull the foot toward uke's back. 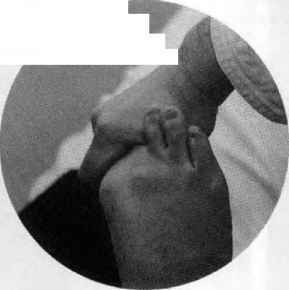 Detail of foot pin: Grab the opponent's big toe and first toe and bend them back toward the sole of the foot.